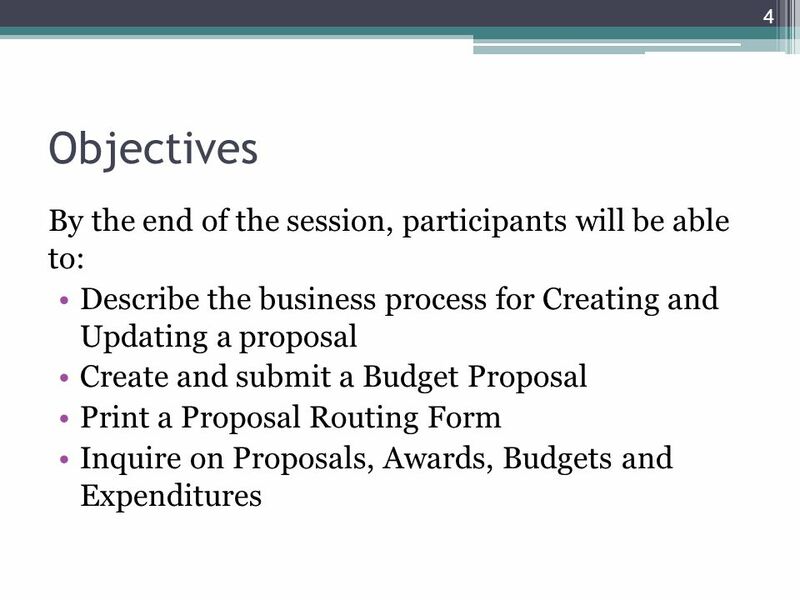 Creating Proposal and Managing Grants Maria Whalen (508)856-6510. 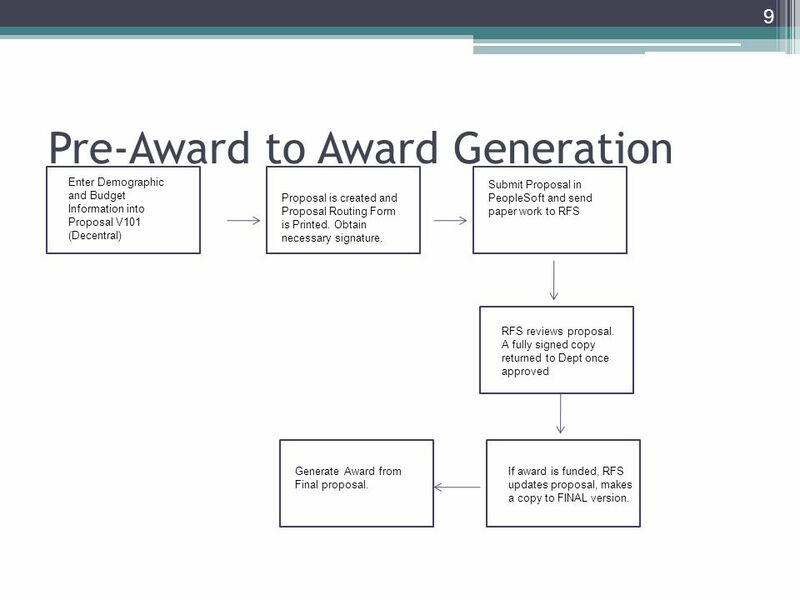 9 Pre-Award to Award Generation 9 enter Enter Demographic and Budget Information into Proposal V101 (Decentral) Proposal is created and Proposal Routing Form is Printed. Obtain necessary signature. 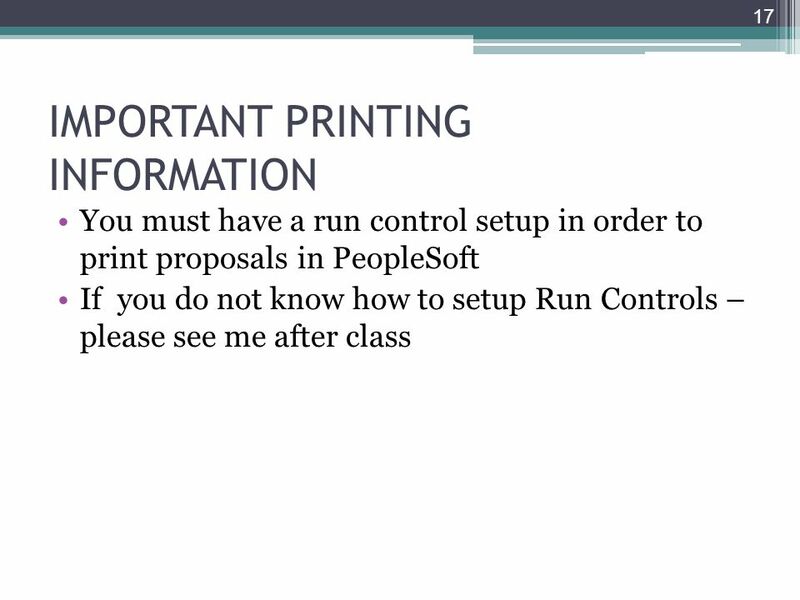 Submit Proposal in PeopleSoft and send paper work to RFS RFS reviews proposal. 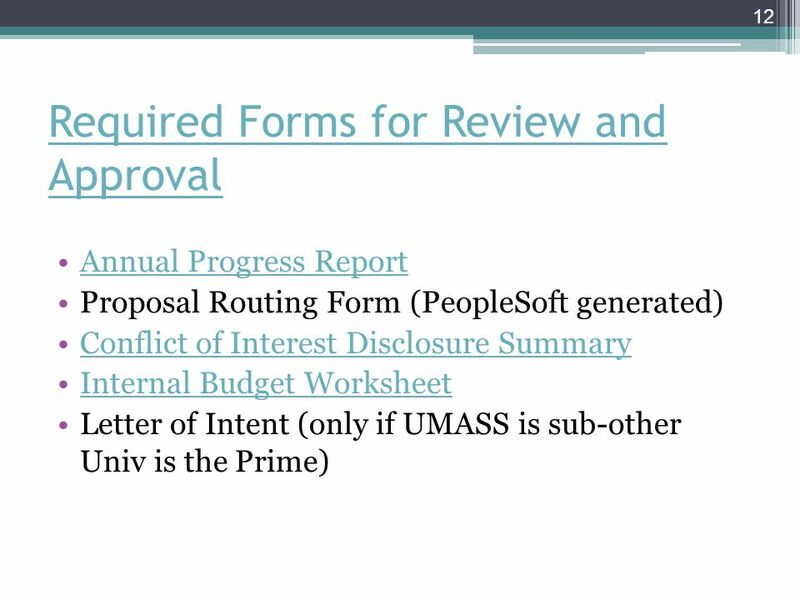 A fully signed copy returned to Dept once approved If award is funded, RFS updates proposal, makes a copy to FINAL version. 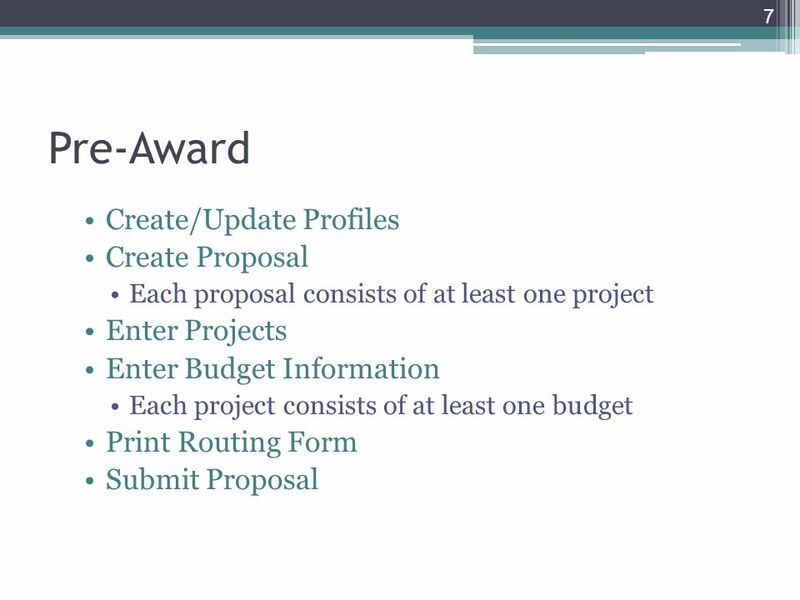 Generate Award from Final proposal. 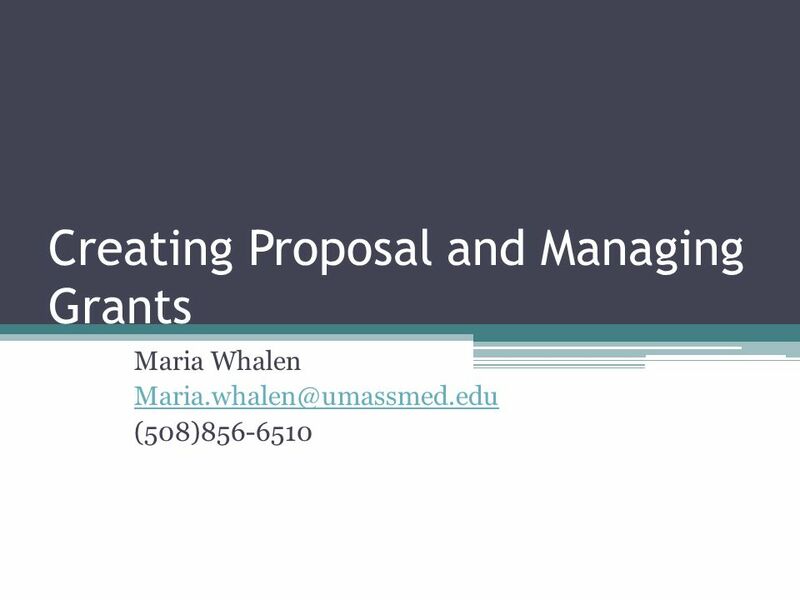 Download ppt "Creating Proposal and Managing Grants Maria Whalen (508)856-6510." 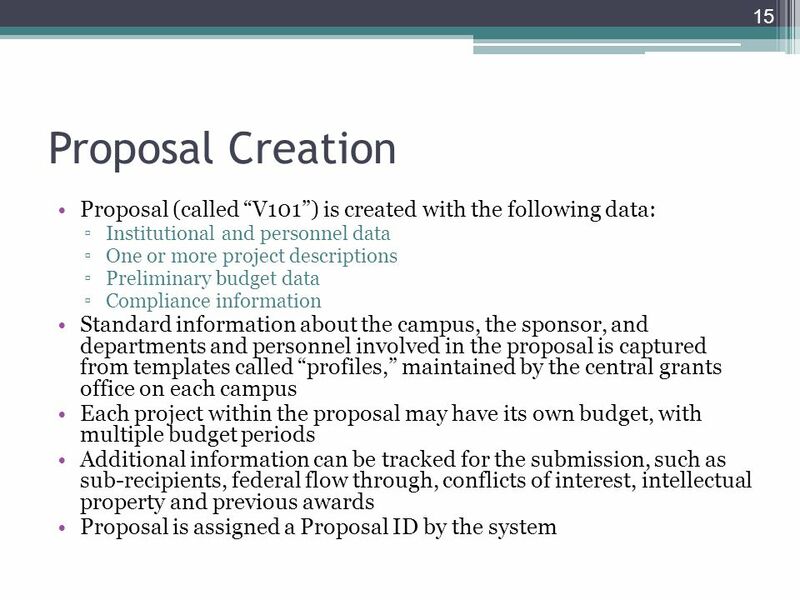 EProposal (Pre-award System) Update Presentation to the Committee on Research April 15, 2013. Presented by: David Paul Donna Duncan Marcie Jackson. 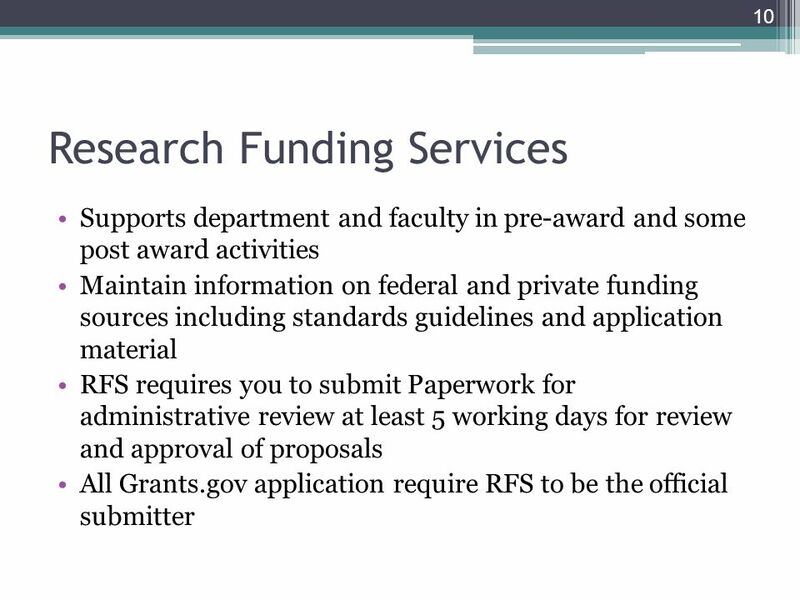 KSU Sponsored Projects Overview Sponsored Research Network for Department Administrative Staff May 21, 2013. Ready, Set, Now What? 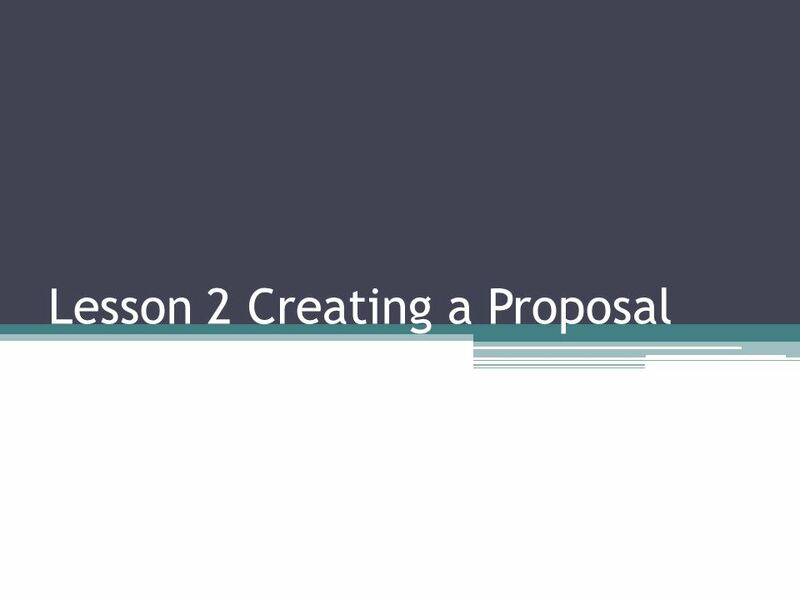 A Look at How That Proposal Gets Out the Door …Officially. Presentation Author, 2006 GRANTS BATO Facts and Snacks December 16, 2010. Subawards and Subcontracts Sponsored Projects Training Program October 17 th, 2011 Renee Hunt, Julie Macy & Dawn Pelkey. Cost Sharing Date Presenter Name Presenter Phone Number Presenter . Subrecipient Monitoring OFFICE OF RESEARCH ADMINISTRATION 2010. 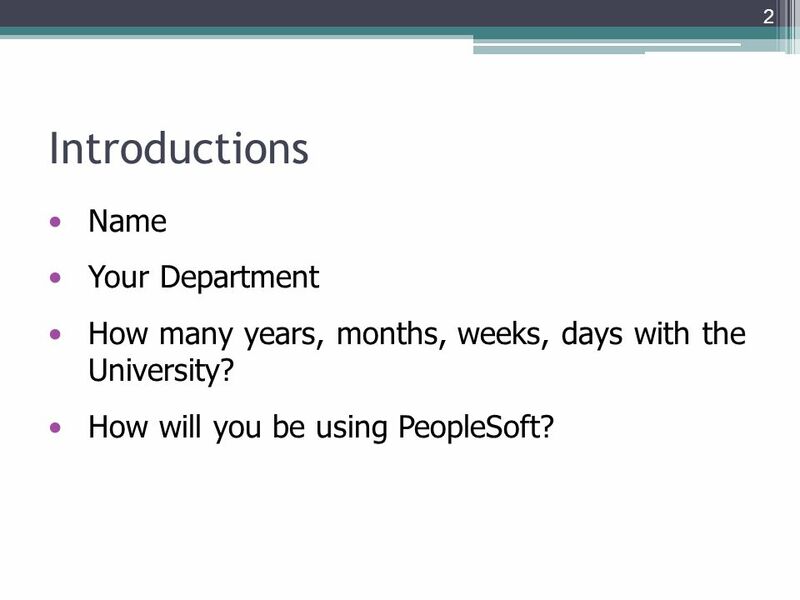 Verifying & Entering Award Information into PeopleSoft NEW AWARD SET UP. 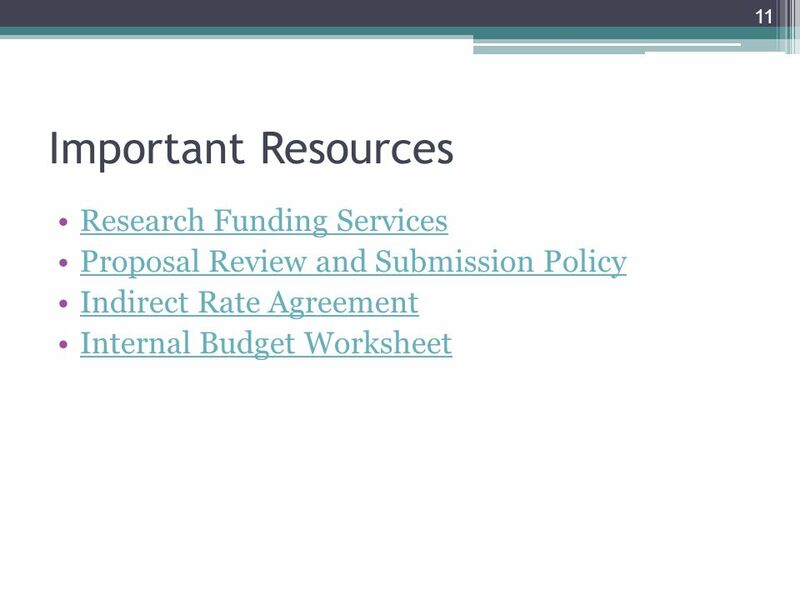 BUDGETS, SUBCONTRACTS, MATCHING, INVOICING Kim Olson & Patricia Bradshaw Rocky Mountain Space Grant Consortium Annual Meeting, May 7, 2012. 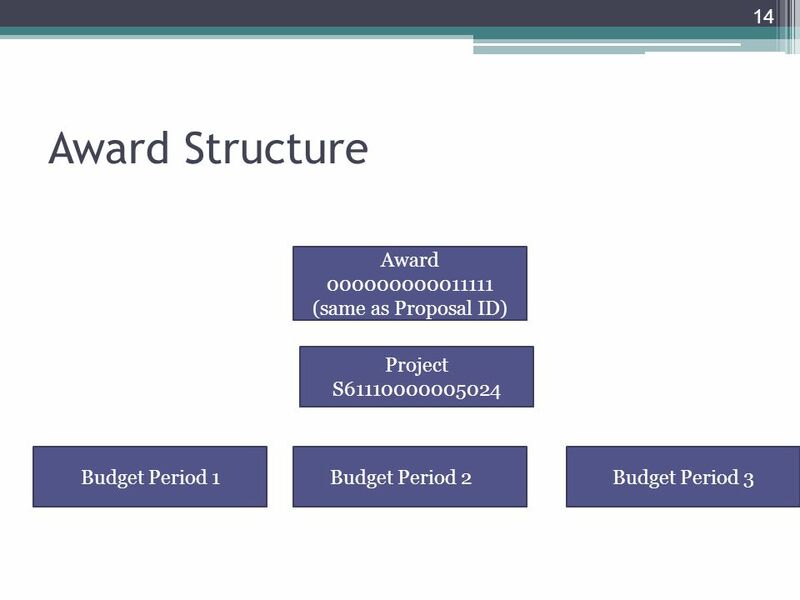 Grants 101 Sponsored Projects Contracts and Subcontracts Daniel Deleon Senior Sponsored Projects Specialist Sponsored Projects Administration | Contracts. Office of Grants and Sponsored Programs Faculty Orientation. 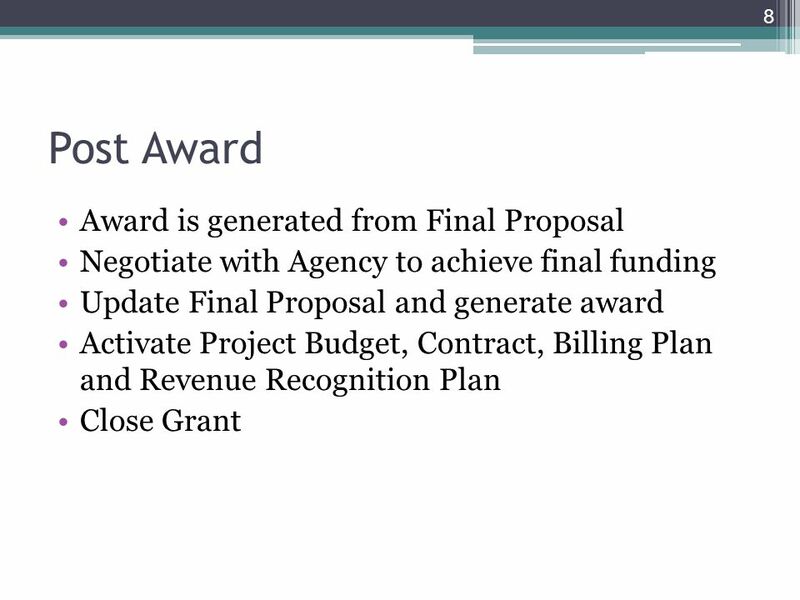 DEPARTMENT OF PSYCHOLOGY Grants Administration Pre-Award Process Business Office Sherry Mason Erika Hauff Anna Caruso Jeff Kolodica Matt Brott Lori Harris. 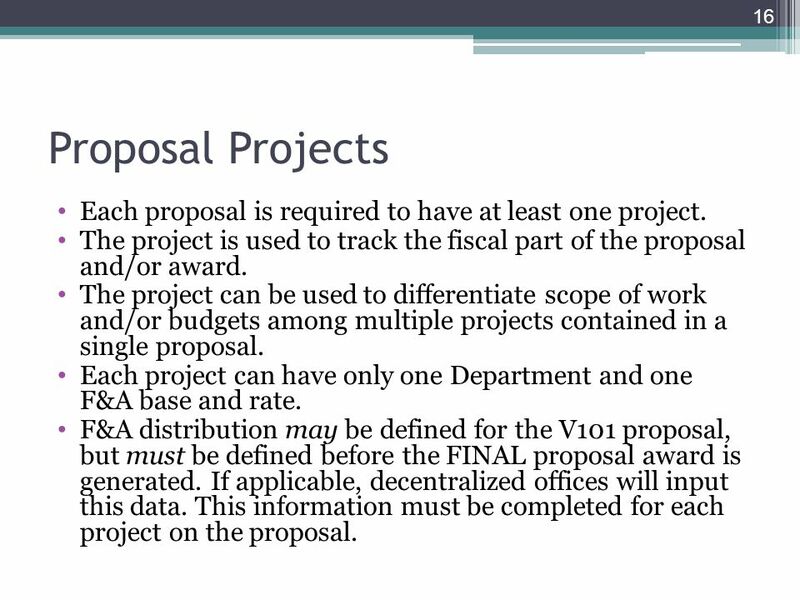 Presented by the Office of Contracts and Grants University of San Francisco November 2011. 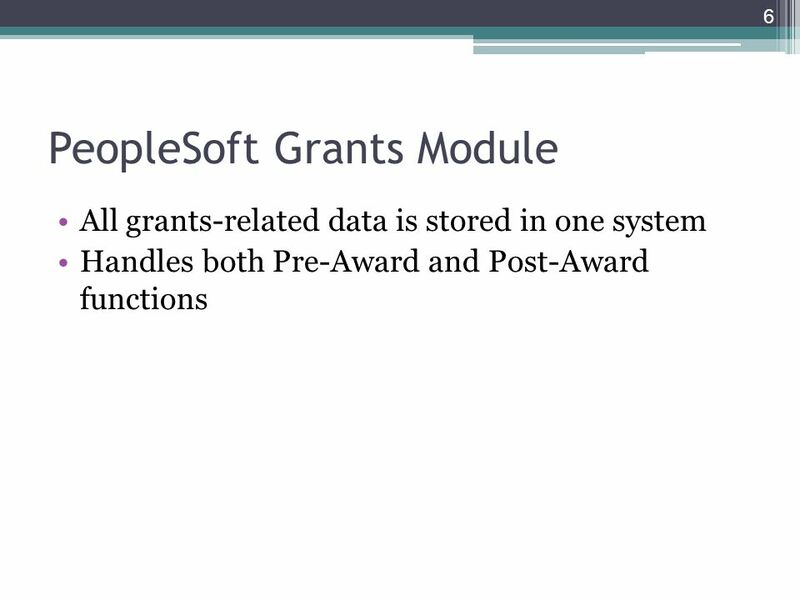 Grant Financial Management Post Award Sponsored Projects Training Program1. 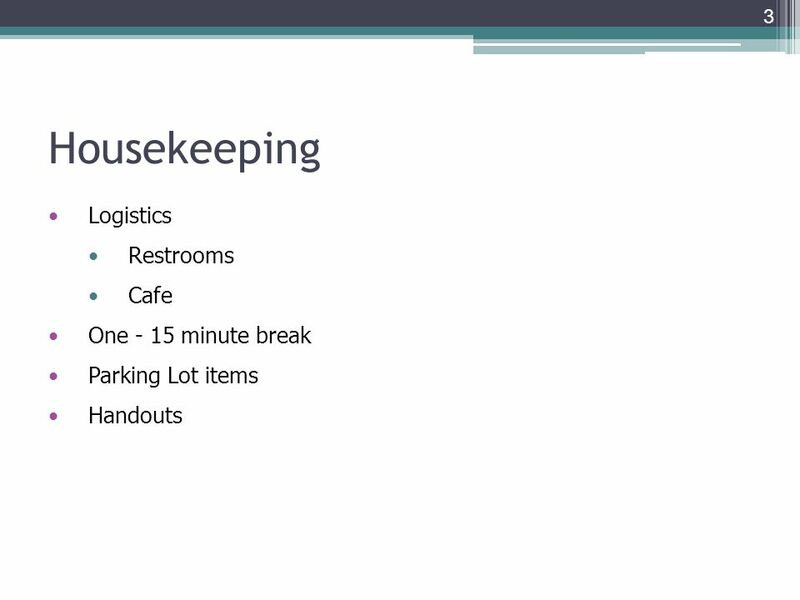 UHH Research Functions, Challenges and Organization. University of Colorado at Denver and Health Sciences Center HSC Office of Grants and Contracts Update. 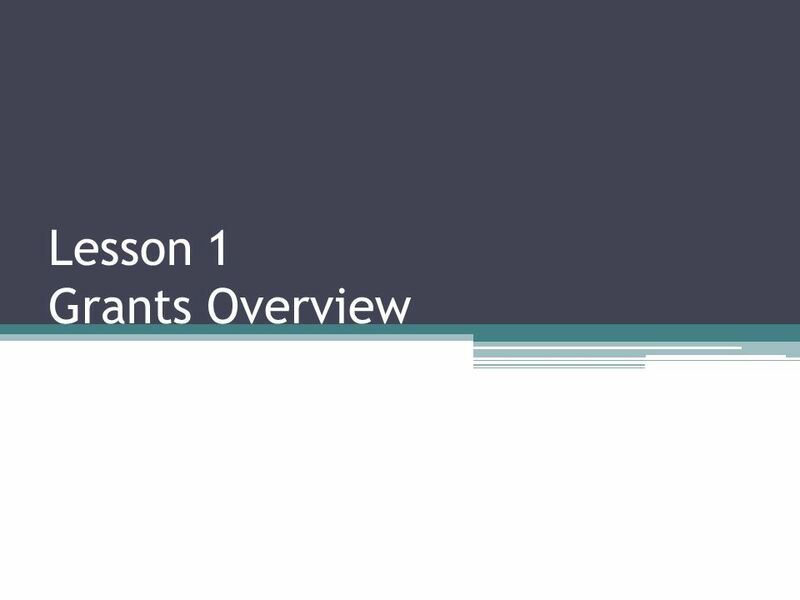 Prepared by the Office of Grants and Contracts1 The Basics of Grants Administration.